Herman Goldner Co., Inc. centrifugal technicians have been factory trained to service and repair all manufacturers' equipment. 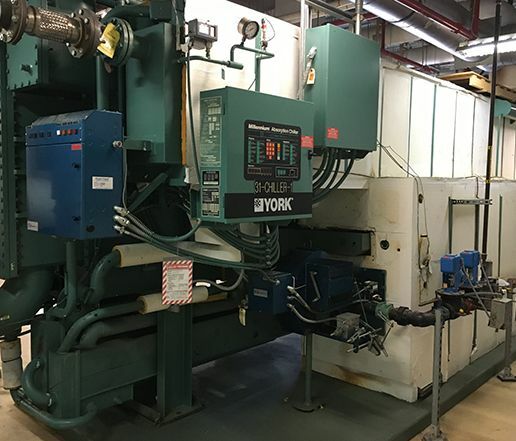 Our expert team can perform chiller teardowns, retrofits, conversions and performance upgrades to meet any of your needs. 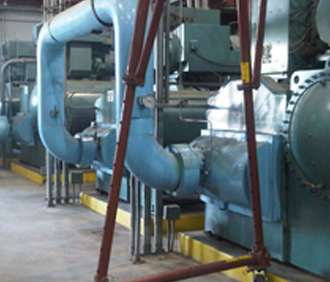 We presently maintain and repair over 300 chillers in the area. 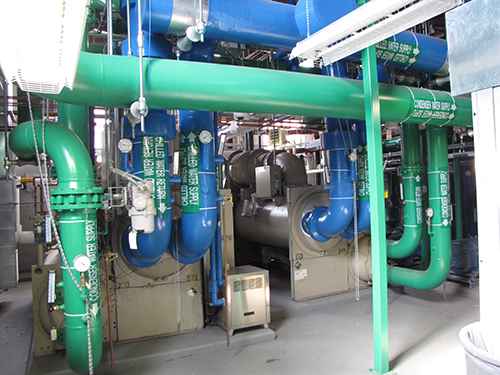 Our operations team has unparalleled chiller expertise. They provide support to our service technicians and to our customers. If you would like competitive pricing for your next service agreement or need to discuss a problem or your current situation, feel free to contact Keith Gottlieb at 215-492-6048. 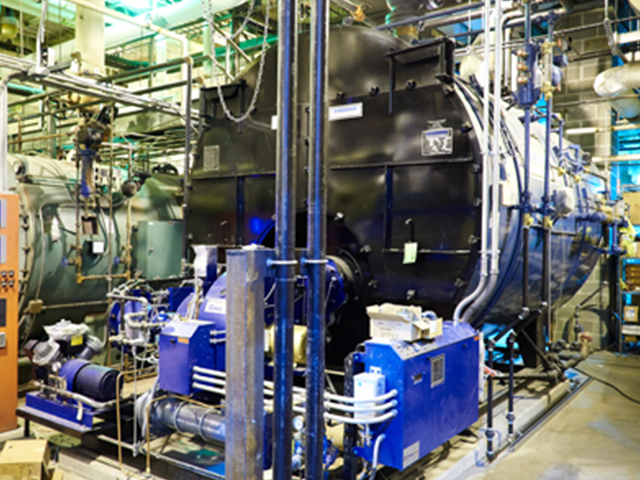 The complicity of steam and gas fired absorbers requires the expertise of well-trained and experienced technicians. Herman Goldner Co., Inc. has the qualified personnel to service all manufacturers, including: York, Carrier, Trane, and Broad. Techogen packaged Tecochill chillers have strived to become the experts in gas technology over the past 15 years. Our company can provide service and repairs on the refrigeration and mechanical components of their systems. Our experienced team of boiler technicians have been factory trained and can provide emergency service and repair 24 hours a day/7 days a week. We provide electronic Combustion Efficiency Analysis Testing with a printable report. Call today for pricing for our Goldner Guaranteed Preventive Maintenance Agreement on your boilers and burners. Call 1-800-355-5997.